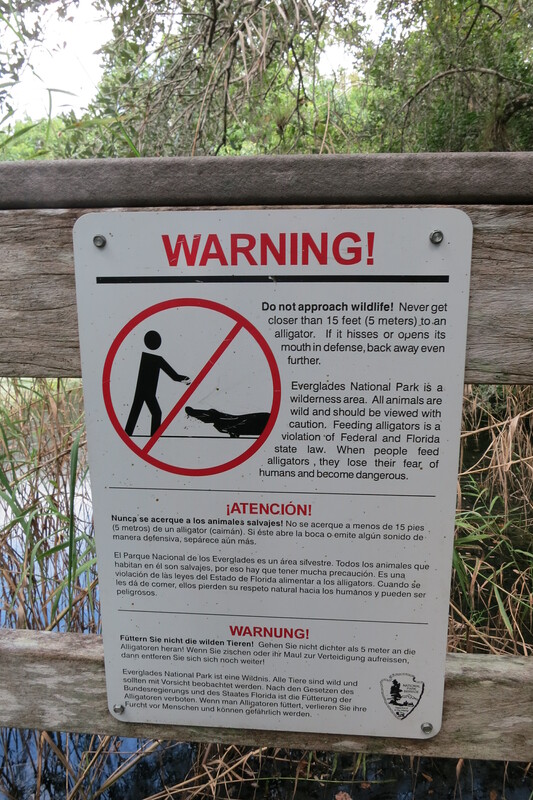 Everglades Photos: Beware of Gators! Well, we got away from the black bears in Shenandoah, but there were new dangers in southern Florida! Click through for more pictures from Everglades National Park.